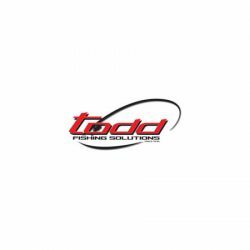 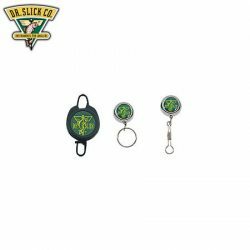 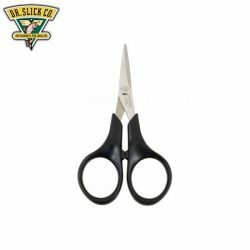 Dr. Slick Clip On Reel – D Ring. 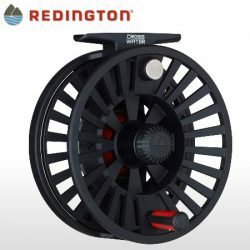 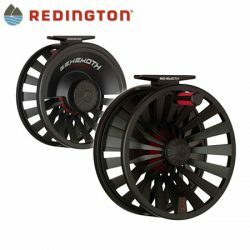 Redington Crosswater 4/5/6 Fly Reel. 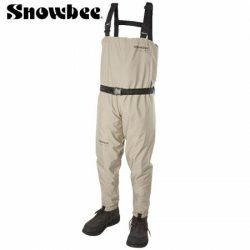 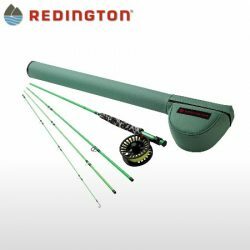 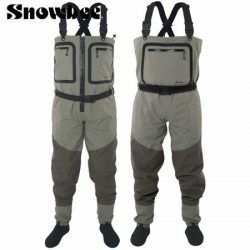 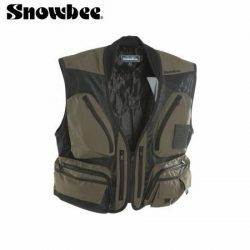 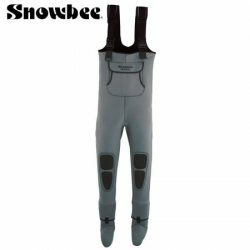 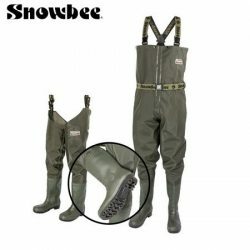 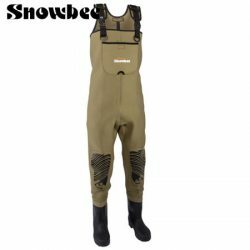 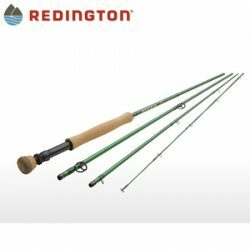 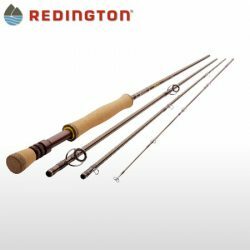 Redington Crosswater Fly Fishing Combo. 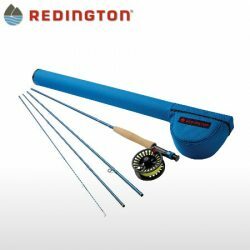 Redington Minnow Fly Fishing Combo. 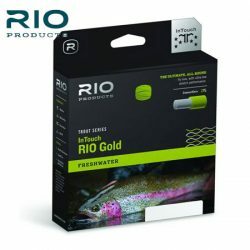 Rio In Touch Gold Fly Line. 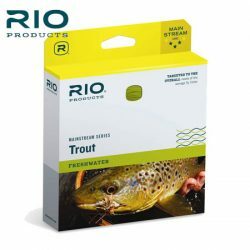 Rio Mainstream Trout Floating / Intermediate Fly Line. 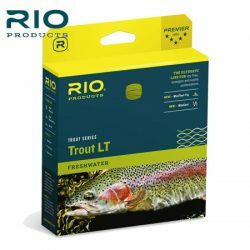 Rio Trout LT Fly Line. 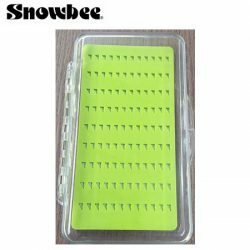 Silicone Triangular Slit Foam Fly Box.